Montrose, Colorado has a variety of Jeep and ATV trails from easy graded roads to 4WD trails, on up to very difficult 4x4 challenges. There is an interactive map with ALL TRAILS in the region on one map so you can put them in perspective. 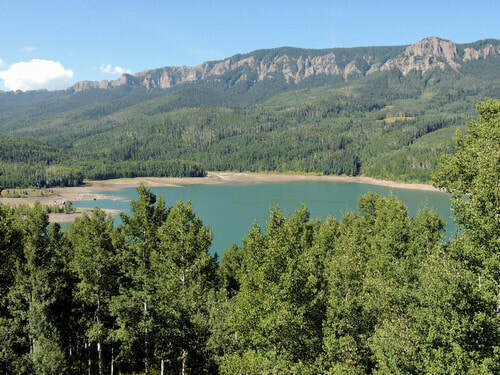 The Montrose Region also includes the towns of Delta, Grand Junction, Naturita, Nucla and Ridgway. 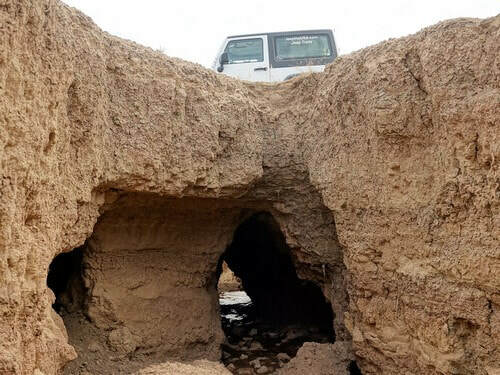 Montrose is a great place to base your off-road Jeeping adventures. You can reach most of the trails in the San Juan Mountains, the Uncompaghre Plateau, Grand Mesa and the lower country in between. ​We do the San Juan Mountain trails near Silverton, Ouray and Telluride from Montrose; however, this website details them under the Silverton - Ouray Region. ​Read about an attempted scam on us by Flower Jeep in Montrose. 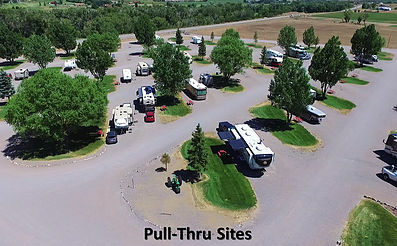 We always stay at Centennial RV Park when we are in the area, so want to give them a big shout-out. 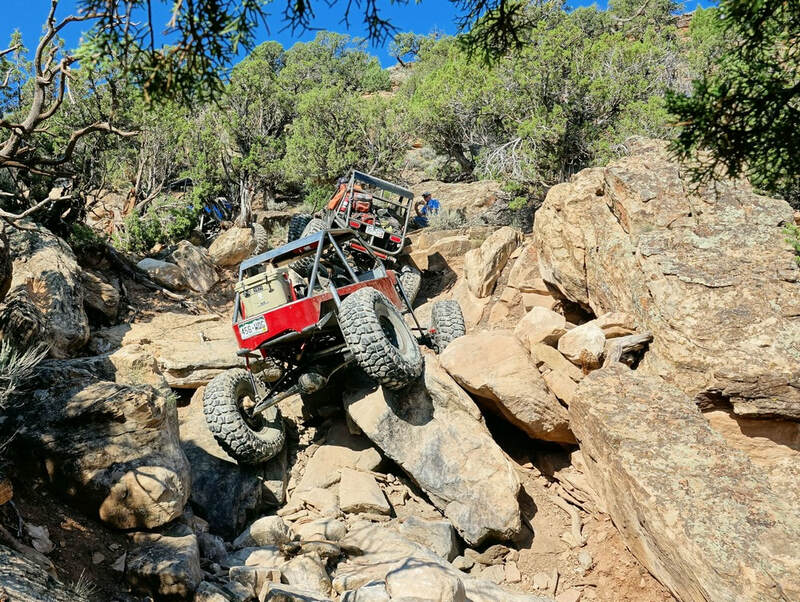 ​XTR = EXTREME - Dry Creek Rock Crawling trails.